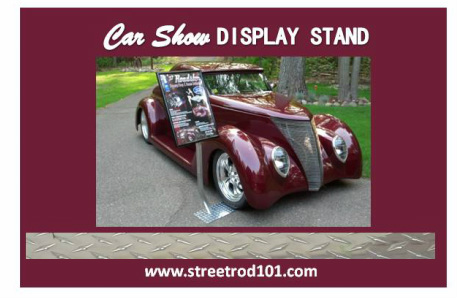 View a list and description of various resources for the street rodder in Nisswa, MN, such as parts catalogs, organizations, and magazines that can be an excellent resource for the street rodder, custom hot rod owner, or the vintage car owner. 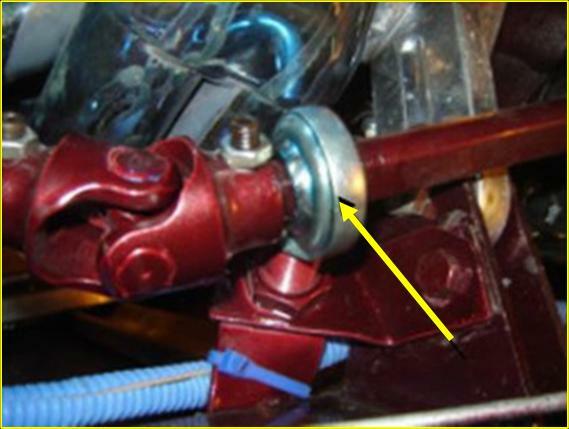 Check out parts for building a street rod, photos, and descriptions used when building a street rod, custom hot rod, or vintage car. Read a list of suggestions when contacting technical support personnel about the street rod, custom hot rod, or vintage car products. 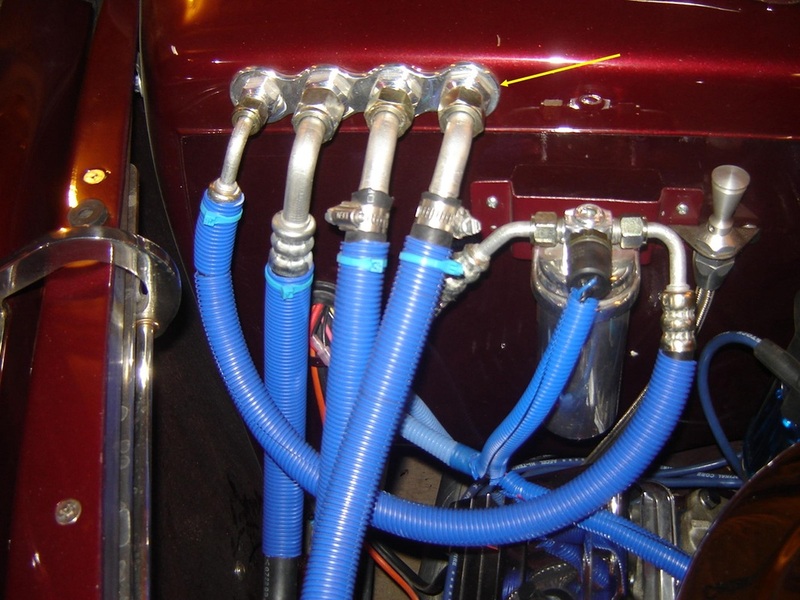 Look at a comprehensive safety guide with safety precautions and hazardous waste products when working with street rods, custom hot rods, and vintage cars. Analyze a series of questions and answers about decisions, processes, things to be aware of, etc. when building a street rod, custom hot rod, or vintage car.